Qualify for a Depression Research study and you may receive Free Depression medication and compensation of up to $800 for your time. - Quit Paying Retail For Your Groceries! 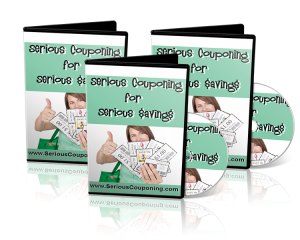 Learn How A Family Of 7 Went From Spending $750-800+ A Month In Groceries To Only Half That Amount By Using Coupons.